We professionally do everything related in industry of board game , card game and tabletop game etc. Over 100 molds at hand/in stock to produce more than 100 kinds of game pieces involved in game industry. We are ready to cooperate with you for any game products. Item Name Chess Game Item No. Faster sample preparation. 3) Quick and professinal response within 24 hours. Would be charge the print roller set up fee, if change Logo or drawing. 1) What is your payment term9 TT, LC, Western Union, Paypal could be acceptable. 3) What is your MOQ 9 Most of them is 5 cartons, different items will be different. 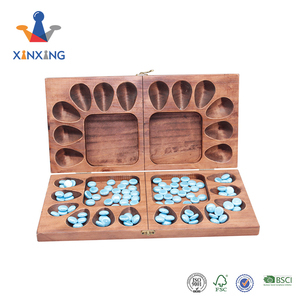 Alibaba.com offers 5,338 wooden game pieces products. About 20% of these are chess games, 10% are other toys & hobbies, and 10% are board game. 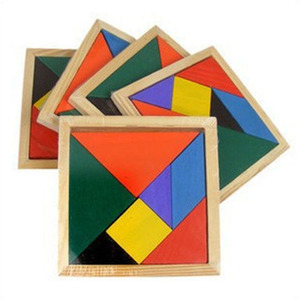 A wide variety of wooden game pieces options are available to you, such as wooden, plastic, and metal. You can also choose from free samples, paid samples. 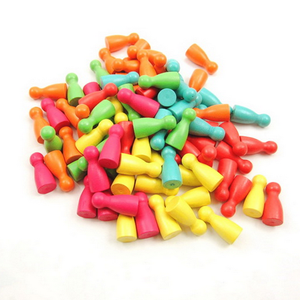 There are 5,343 wooden game pieces suppliers, mainly located in Asia. The top supplying countries are China (Mainland), Taiwan, and India, which supply 92%, 3%, and 1% of wooden game pieces respectively. 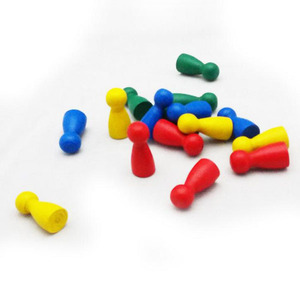 Wooden game pieces products are most popular in North America, Western Europe, and Domestic Market. You can ensure product safety by selecting from certified suppliers, including 602 with FSC, 334 with ISO9001, and 306 with GSV certification.